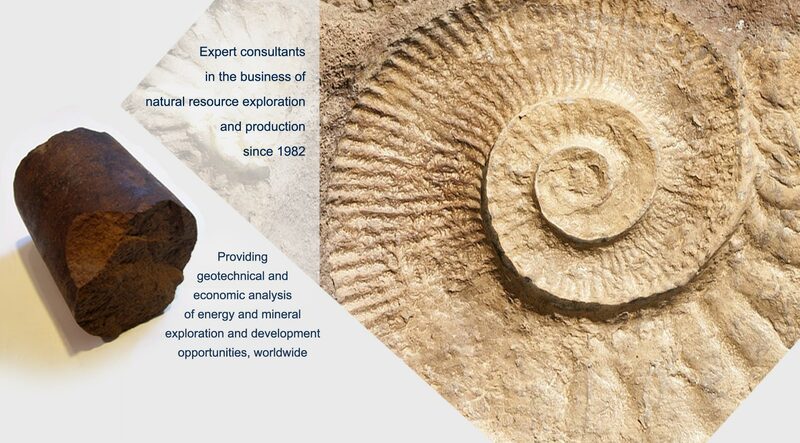 Expert consultants in the business of natural resource exploration and production since 1982. 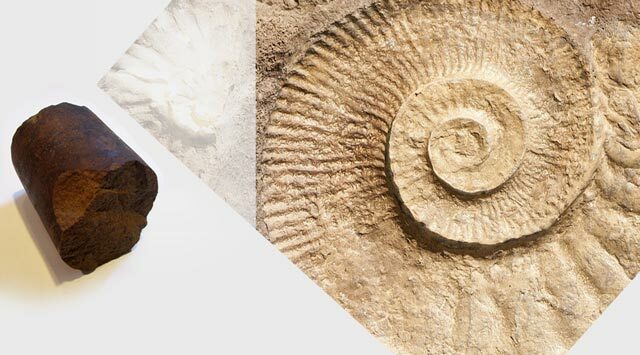 Providing geotechnical and economic analysis of energy and mineral exploration and development opportunities, worldwide. Providing geotechnical and economic analysis of energy and mineral exploration and development opportunities, worldwide.